<3. . Wallpaper and background images in the ডিজনি Extended Princess club tagged: disney princess megara esmeralda anita alice melody wendy jane. 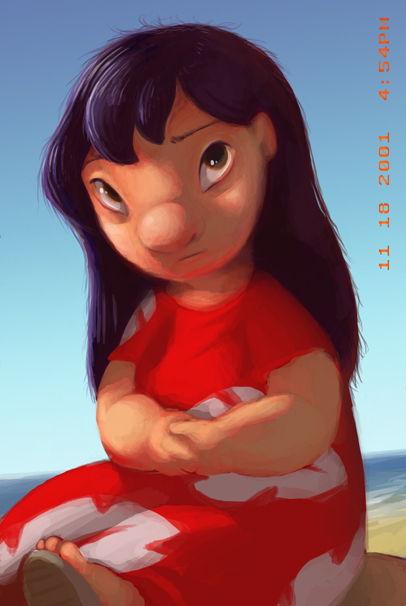 Poor Lilo, no one really ever payss attention to her... She's really the only one who's a kid. Lilo is so awesome!